Contact us to see if additional discounts apply! 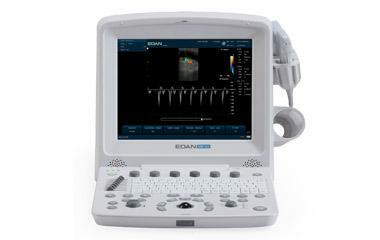 EDAN’s portable digital ultrasound produces superior image quality. 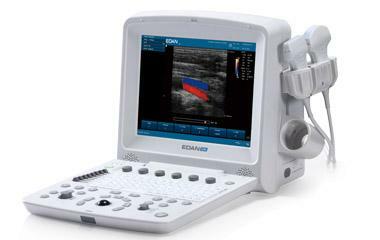 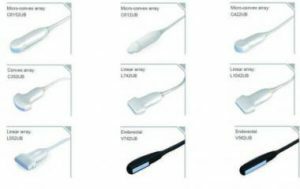 The U50 VET offers a variety of multi-frequency transducers, abundant measurement and calculation software packages, Color Flow and Pulse Wave Doppler. 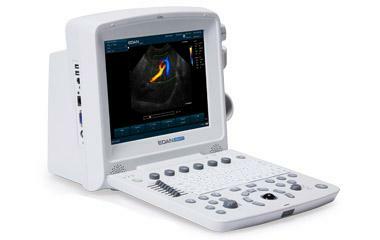 Specifically designed for dog, cat, equine, bovine and ovine assessment, the U50 VET provides robust diagnostic information.